Although they're not bags... well derr! We know that. 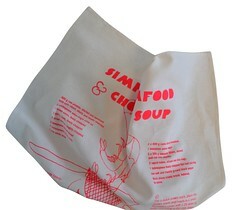 Tea Towels are a very simple addition to our offering. 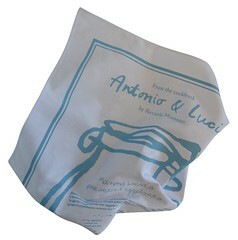 They come from the same factories as our Cotton Bags & are of the same exceptional quality. So it's a very simple & easy extension to our range for you to buy. Because it's a product from Bag People, you know it will be printed nicely & arrive on time. Stock is arriving very soon. More information to follow ASAP.